Elastic SAP enables autoscaling capability to SAP Netweaver ABAP Application Server. 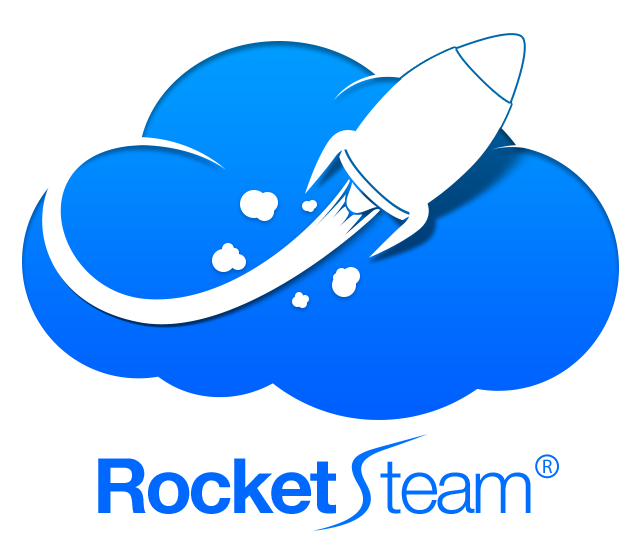 The Rocket Steam team has developed a set of tools that integrate AWS autoscaling with SAP Netweaver ABAP Application Server allowing to automatically scale up or down horizontally. Elastic SAP requires an existing and working SAP system on order to connect to it and enable autoscaling. Elastic SAP integrates with any CloudWatch metric to trigger autoscaling. The existing SAP system requires a valid license to work. Elastic SAP currently works for SAP systems based on Linux platform and Oracle Database. Development efforts are being done to bring this technology to further platforms. Use standard or customSAP based Cloudwatch Metrics to trigger autoscaling. Elastic SAP helps SAP customers to automatically size their SAP systems to the real workload.